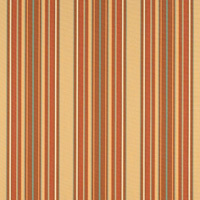 Sunbrella Upholstery fabrics upgrade any space. Paired with the power to endure the elements and everyday use, they give the best of both worlds. 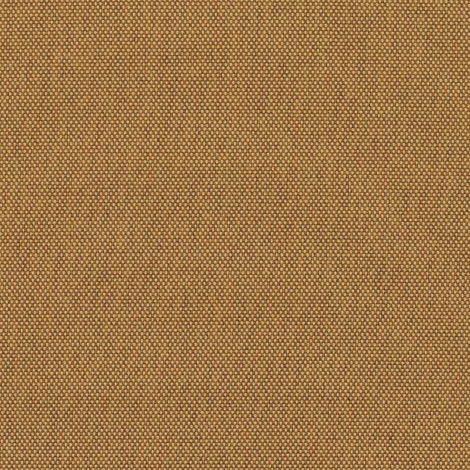 Perfect for outdoor or indoor use, Sunbrella Upholstery is composed of 100% solution-dyed acrylic synthetic fiber. The modern upholstery material is mildew resistant, water repellent, and fade resistant. 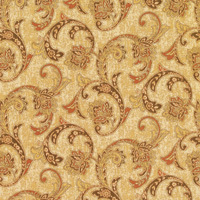 Yet, the designer upholstery fabric is incredibly soft to the touch. With a large choice of patterns, textures, solids, and jacquards, the style options are endless. 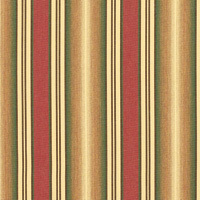 Coordinate colors with furniture, awnings, umbrellas, drapery, marine upholstery, and more for décor that suits every preference. 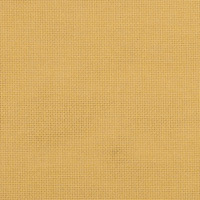 Try Sunbrella Upholstery fabric in Sailcloth Sienna (32000-0017) for a brilliant, modern look and feel. Ideal uses include curtains and drapes, indoor and outdoor furniture, chairs and cushions, decorative pillows, boat interiors and more. The collection supplies upscale style with simple, bleach-cleanable care. The canvas fabric is sold by the yard. Warranty: 5 years. Width: 54 in. Weight: 13.9 oz. 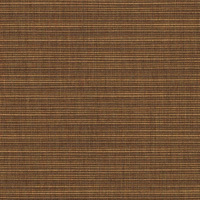 Sunbrella Awning/Marine 4816-0000 Westfield Salsa 46"
Sunbrella Shade Upholstery 51000-0015 Shadow Wheat 54"
Sunbrella Upholstery 45155-0004 Villete Rococco 54"